September 2015 – Life is not Accumulation, it is about Contribution. 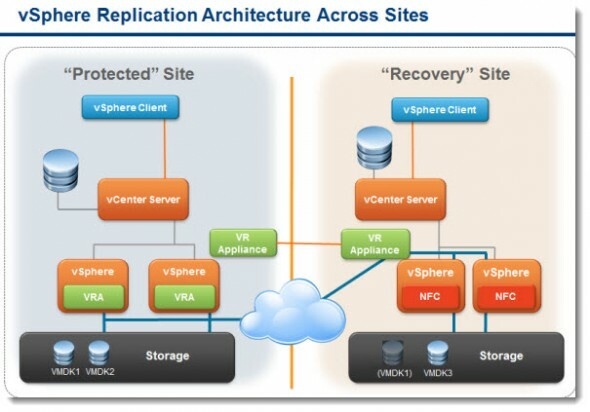 These two posts explain the mechanism really well to extend VRA (VMware vRealize Automation) with VRO (VMware vRealize Orchestrator) to execute external script that is located in the External Guest Operating System folders (either Windows or Linux). Please note that you also can use it with VRO only, if you don’t want to automate the process from VRA.